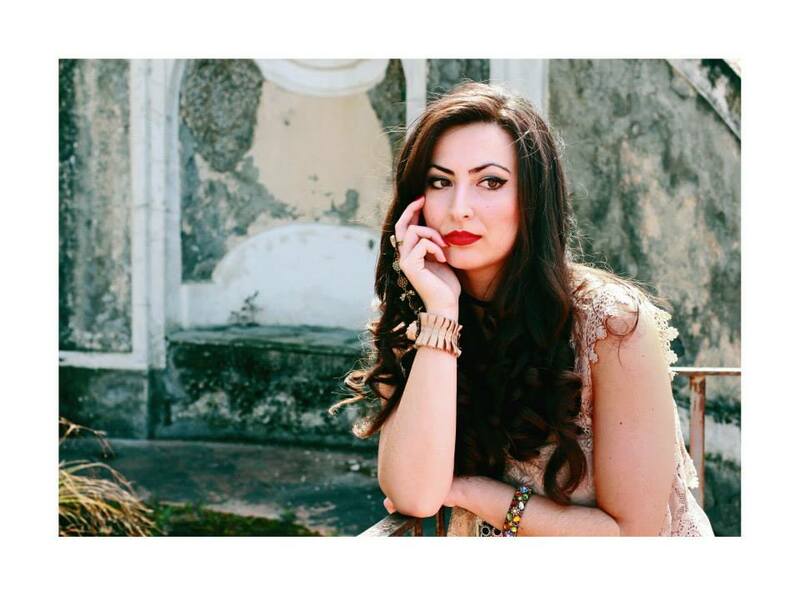 Today i am going to introduce the most successful fashion blogger Sara Elia SuriVintage, The Founder of peaceloveandvintagesite.blogspot.it. Interview is a great way to know the person, her career, life journey and achievements. Ans- I am an Italian fashion blogger. I write for PEACE LOVE and VINTAGE Site. I am very simple person but my specialty is my vintage and alternative style. I love to photograph, mode, make up and art! 2) Tell your story to enter in blogging? Ans- I created my blog scaturited my passions and i created it in dark moment of my life for redefine myself. 3) How to get an idea to make your own blog? Ans- The idea to do my blog was the force of share my thoughts about mode and my personal style. Ans- My opinion is blogging can't a good career option but is only a funny hobby for me. 5) Which are your favorite blogs? Ans- There are none blogs in particular. Ans- I usually spend 15 hours a week on social media for my blog. 7) How much time do you spend for your blog daily? Ans- one or two hours a day for my blog. Ans- The message for your readers is "Show Your Style Everyday, Show Yourself" ! Don't forget to share about Sara Elia SuriVintage on Social Profiles. If you want to publish your interview, feel free to contact with me.